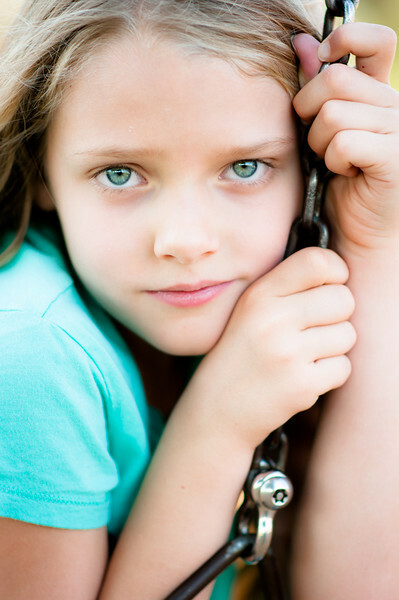 I had the opportunity to create of images of my youngest daughter while we were playing in the park. She is very photogenic and loves to be in front of the camera. We were playing on the swing and I asked to make some images of her. This was one of my absolute favorites and was just too cute. This shot was captured with a Nikon D300s and Nikkor 85mm 1.8 AF-S lens.